We now serve Earl Grey tea. We have decided to expand our luxury tea range to now include Earl G rey tea. 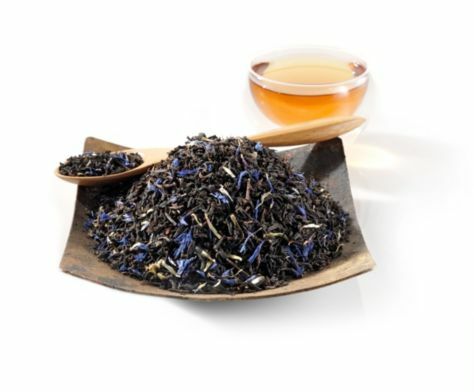 Earl Grey tea is a tea blend with a distinctive flavour and aroma derived from the addition of oil extracted from the rind of the Bergamot orange, a fragrant citrus fruit. Our teas are imported from Satemwa, a small boutique estate in Malawi. Please come and enjoy this luxury tea with us. Previous Post So why close on a Friday night?